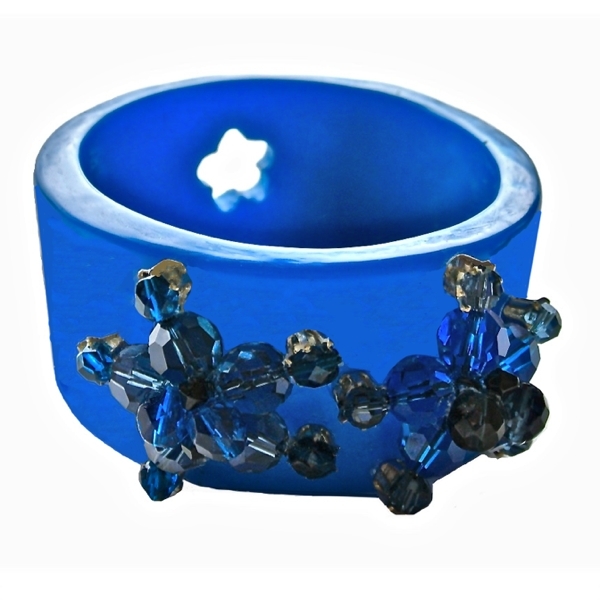 For an instant outfit boost, slip on this beautiful Mondrian Blue Resin Bangle ! 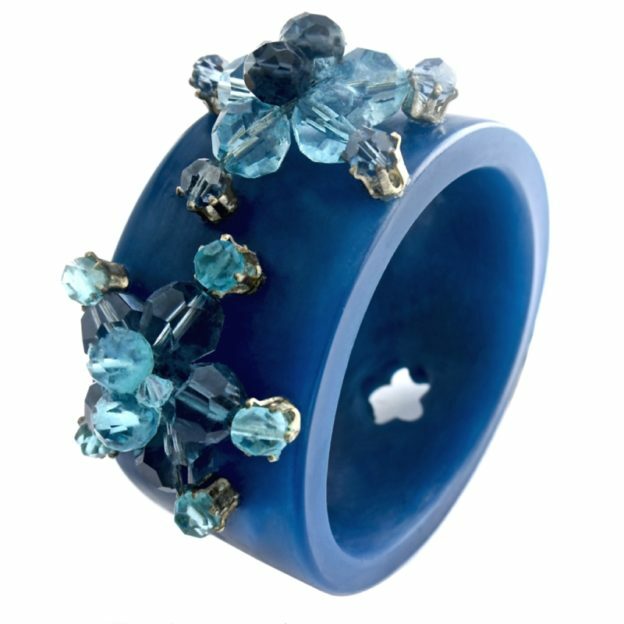 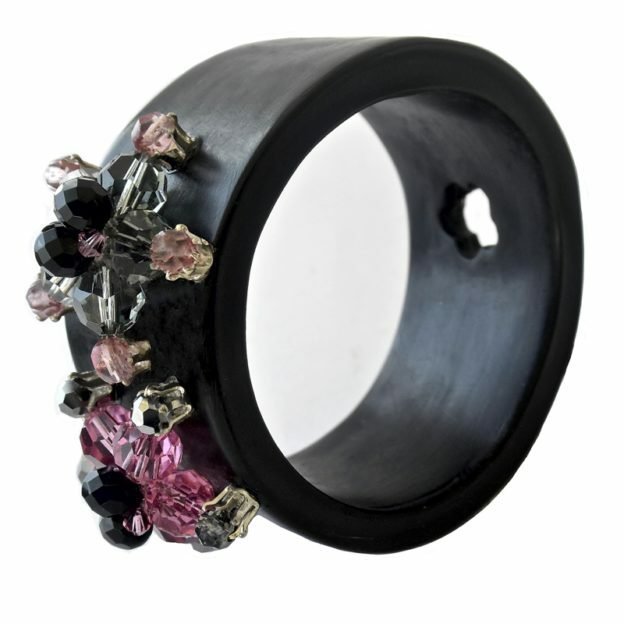 This gorgeous resin bangle is adorned with exclusive crystal flowers in Capri and Denim blue. 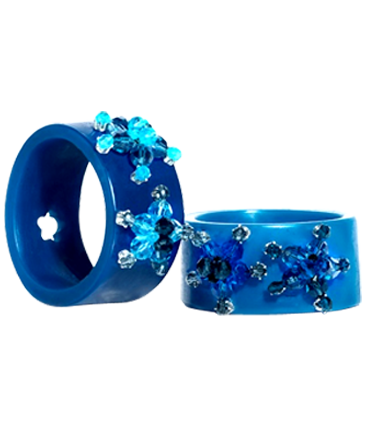 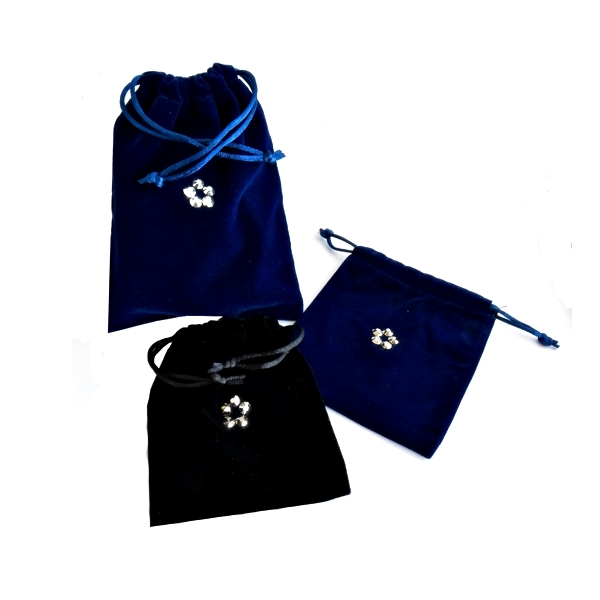 The crystal flowers are handmade with Swarovski beads and set in silver claw settings like gemstones. 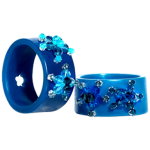 These resin bracelets will make a statement! 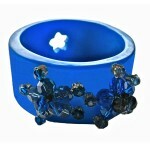 Technicolor resin bangles are comfortable and ultra glamorous!